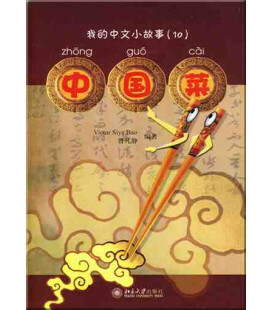 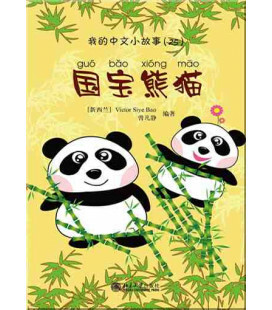 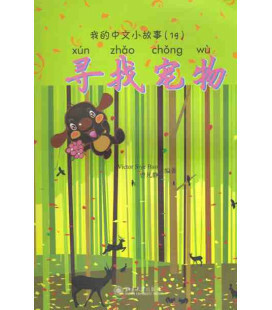 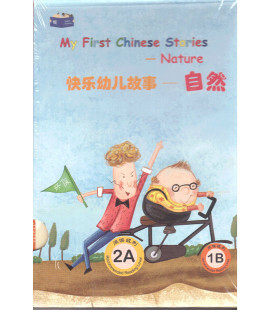 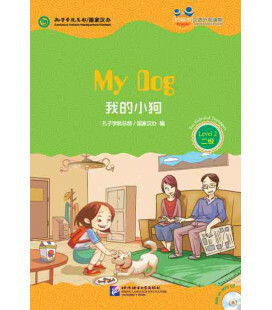 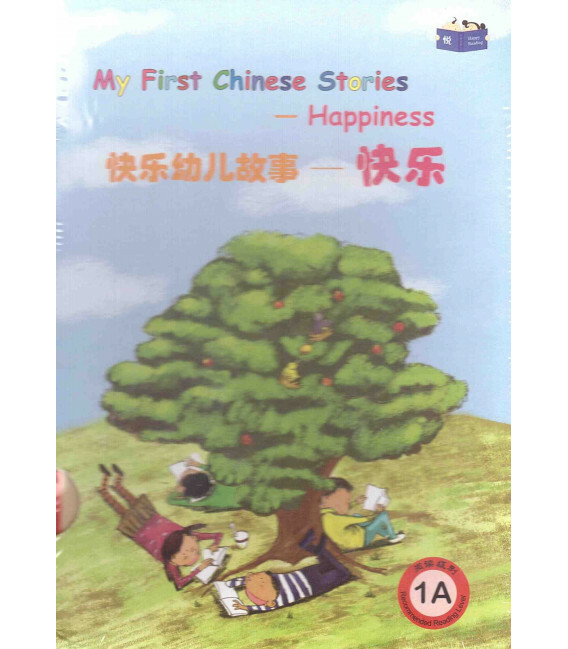 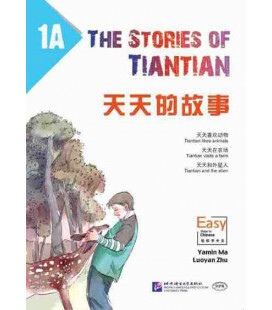 My First Chinese Stories. 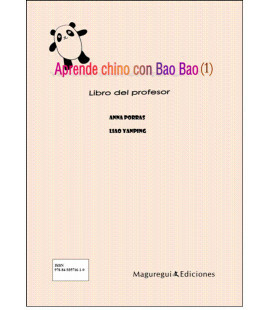 Hapinnes. 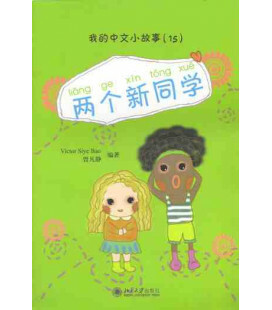 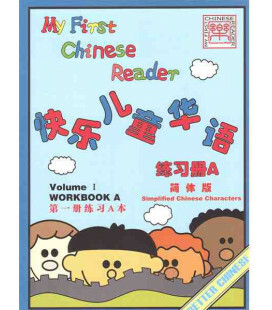 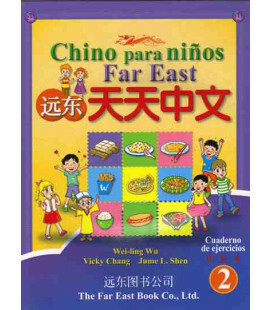 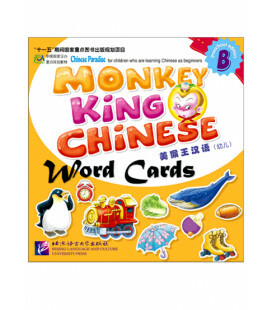 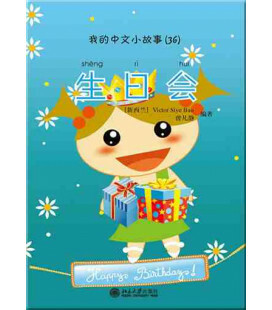 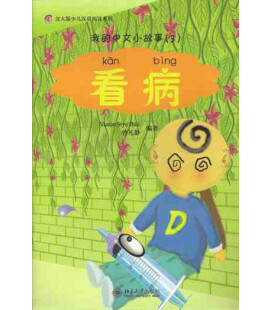 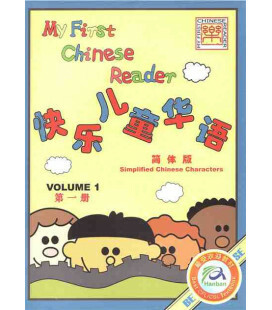 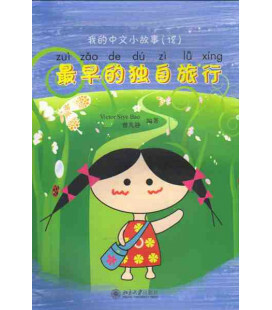 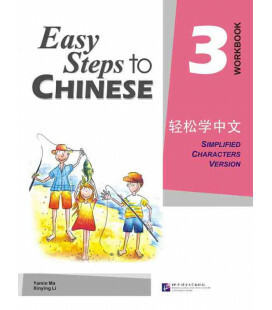 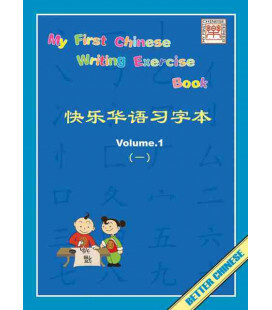 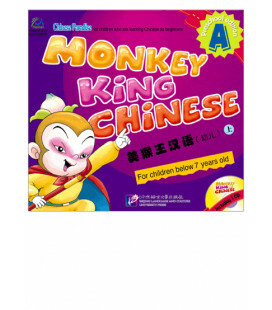 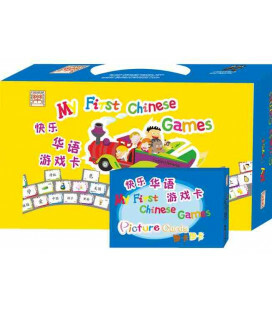 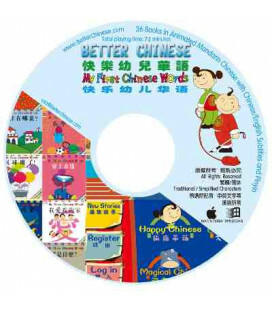 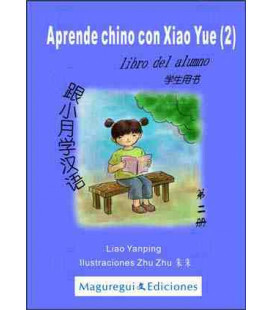 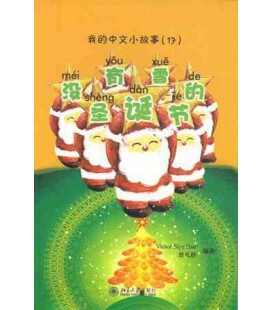 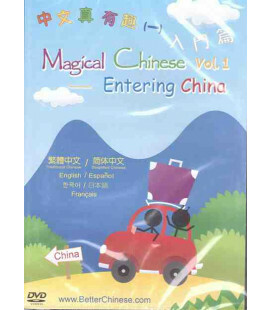 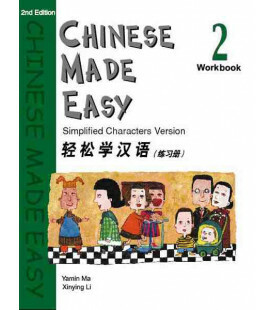 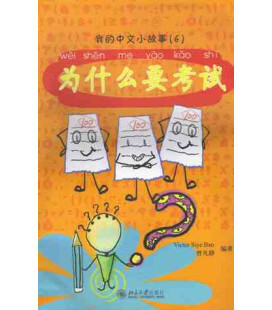 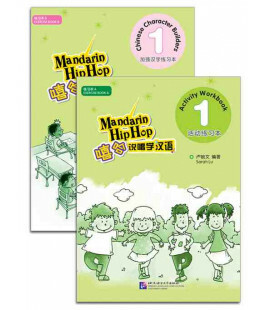 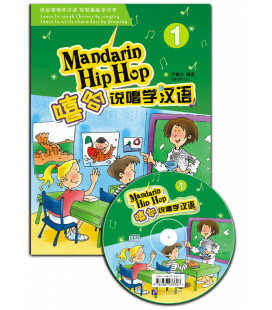 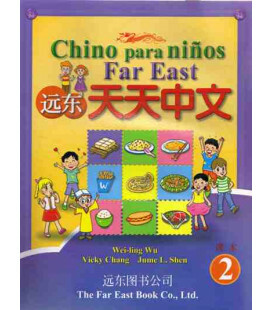 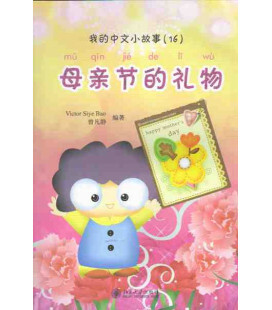 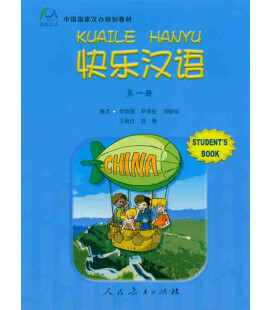 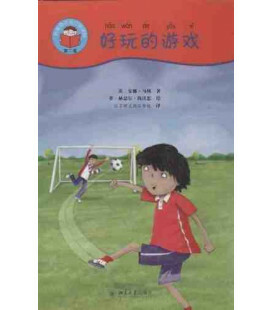 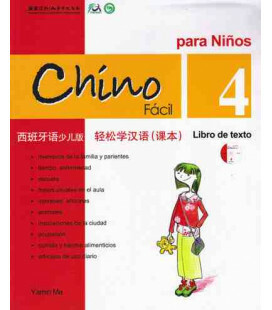 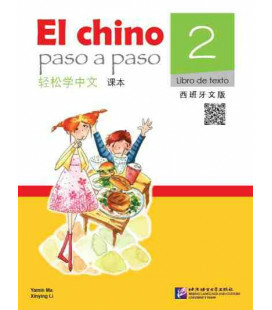 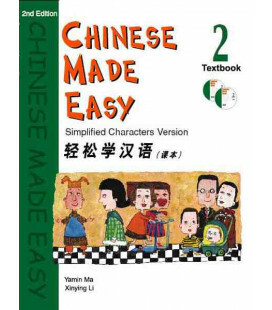 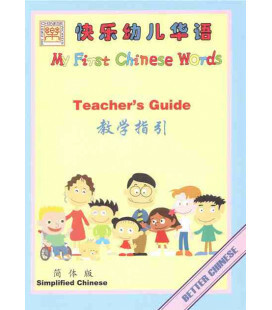 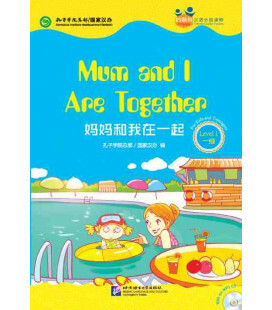 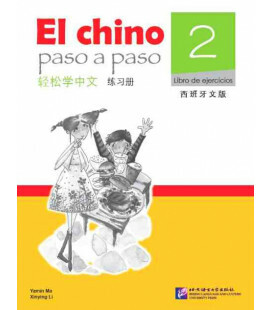 1A es un set con seis libros que complementan My Fist Chinese Words y My First Chinese Reader.